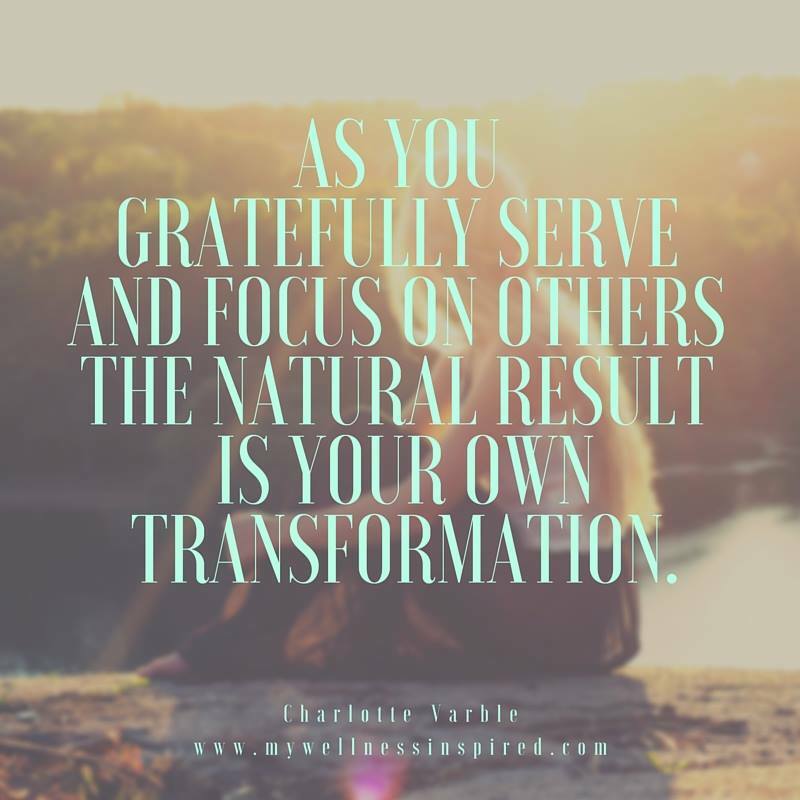 Welcome to the Connecting to the Divine One-Day Experience hosted by Charlotte Varble and Lindsi Gabler! This experience was created to provide a safe space for women to discover their divinity, nurture self-love, heal the heart, and connect with like-minded women who are also on an uplifting spiritual journey. The principles we present are centered on the gospel of Jesus Christ. We want women to feel safe to expand and grow within this space. Every retreat is centered on a different theme and comes with a CUSTOM DIVINE FEMININE PENDANT created by Lindsi with Peacocks and Leopards, a priceless gift that will allow you to continue to heal long after the retreat is over. Lunch is also provided! October's event features everything CREATION! We'll be connecting to our divinity through activities and experiences that call upon our creativity. We will be doing experiences that will help you heal blocks that have held you back and empower you with experiences that will help you move forward on the path of your divine mission, strengthen relationships with yourself, others, or God, discover what your divine mission even is, and fully step into a space of growth and expansion. You will receive a divine feminine pendant that will help you continue to heal and grow. Join this sisterhood of loving women who are gathering to support each other in moving forward in powerful ways through CREATIVE ENERGY! November's event is all about GRATITUDE! Gratitude is one of the highest frequencies on the planet. When we fully step into this space, we allow our entire world to shift and change around us. It is essential to understand that as we desire to move into higher states of being, we must rise our own frequency to match the frequency we choose to live in. 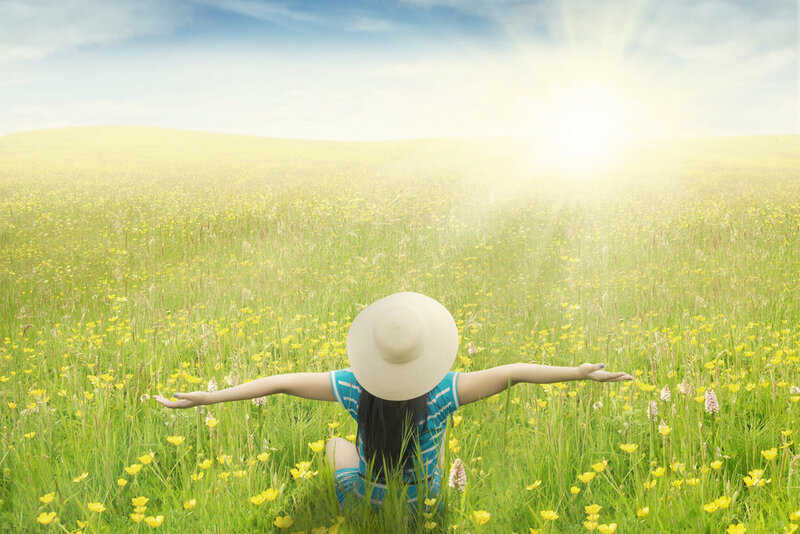 The activities and experiences on this day will be focused on the concept of connecting to the divine through gratitude. You will also receive a divine feminine pendant that will help you carry this frequency with you, and remind you of the powerful things you gained long after the experience is over! Join us in November to IMMERSE OURSELVES IN GRATITUDE! Start the new year with an amazing space to heal your mind, body, and soul! Combined, Charlotte and Lindsi have over 35 years of experience in the health and wellness industry. They are teaming up with guest expert Karsen Delgado to bring you some amazing, proven strategies to help you heal your mind, body, and soul using spiritual principles. Karsen is a nurse practitioner and the author of the upcoming book all about helping you heal at a cellular level. You'll also receive a custom pendant designed to help you heal long after the retreat is over. If you're interested in healing the body in any way, you won't want to miss this class, it's sure to blow your mind with the information and experiences we have in store for you!! This will be a very sacred class talking about how to connect to the divine through spiritual intimacy. The concepts we talk about will help you understand how to have a respectful, open relationship with the divine which will allow you to heal and become closer to your most important relationships! This class comes with lunch and a custom pendant to help you heal the relationships in your life! attend a day packed with value and experiences designed to help you deeply connect and heal on all new levels, Receive a unique, custom pendant, a healthy lunch, plus learning and connecting wth like-minded women for just $125! 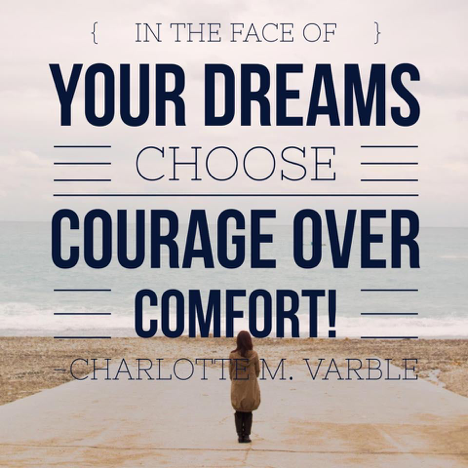 Charlotte is a massage and energy therapist, speaker, author and coach with over a decade of professional experience. She specializes in helping people to clear their mind, body and soul of negative influences, connect to the divine and create an inspired life they love through her one-on-one healing sessions, coaching, audios, programs and her book Becoming Spiritually Strong: Priceless Lessons on Divine Communication, Faith, and Forgiveness. 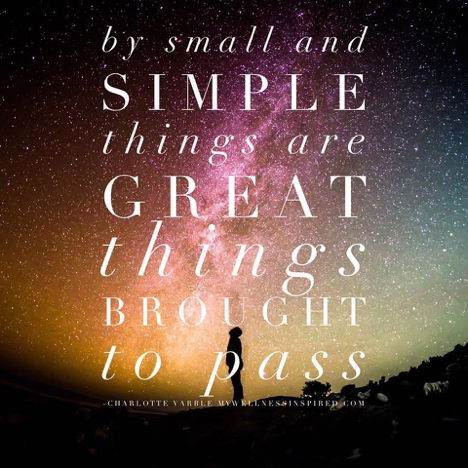 It is one of Charlotte's most sacred missions to help individuals to become spiritually strong and connect to the source of all truth- the divine within and our loving Heavenly Parents. Charlotte believes developing the skill of divine communication is the most important skill you can have on this earth. God has given us a specific formula to do this and Charlotte delights in sharing this with the world! 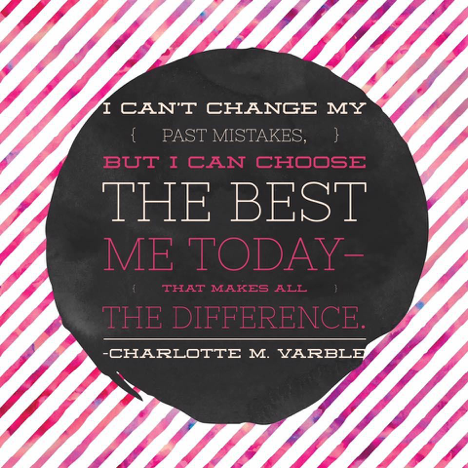 Learn more about Charlotte at www.charlottevarble.com and in her FaceBook group Becoming Spiritually Strong. Lindsi is a jewelry designer, energy worker, visionary, intuitive fashion teacher and an artist. She has a great love of incorporating her passion for artistic creations & creating beauty, with connecting to the Divine. She believes that through our God given talents, we can connect deeper and very personally to our Heavenly Parents & our Savior Jesus Christ. Lindsi's specialty & deepest passion of all, is assisting women in clearing old beliefs that they have about themselves, and helping them reawaken to their Divine Truth. She deeply believes that each woman (and man) has a great worth & mission in this life & she helps connect them to that truth, as well as to The Divine Feminine, through a spiritual process and her custom, one-of-a-kind jewelry designs. It is Her mission to help realign women with their feminine energy & to feel & understand that that comes from a Divine Feminine, Heavenly parent. There are only 13 spaces available- don't miss out and secure yours today! We CAN'T WAIT to meet you there! There are only 13 spots available for each experience! don't miss your chance to be part of it!